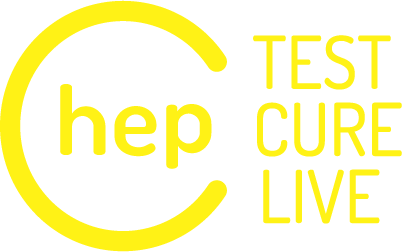 TEST CURE LIVE is a national hepatitis C awareness campaign that aims to engage and motivate people living with hepatitis C to speak to their doctor about testing and/or cure. Around 182,000 Australians live with chronic hepatitis C infection; a blood-borne virus which can lead to liver cancer and liver failure if not treated. New highly-effective cures known as direct acting antivirals (DAAs) were first listed on the Pharmaceutical Benefits Scheme in March 2016. In comparison, previous therapies were gruelling and relatively ineffective. Despite initial publicity many people living with hepatitis C remain unaware of the benefits or availability of the new cures. These Australians are missing out on potentially life-saving therapies which are readily available on prescription from their GP and can cure hepatitis C in as little as eight weeks. In our continuous effort to improve the work that we do we welcome your thoughts, questions and feedback on the TEST CURE LIVE website, resources and campaign.